The Texas Longhorns received a commitment from five-star center Will Baker on Thursday night, boosting the Class of 2019 recruiting haul. Baker, who lives in Austin, chose his hometown school over UCLA and a host of other high-profile programs. 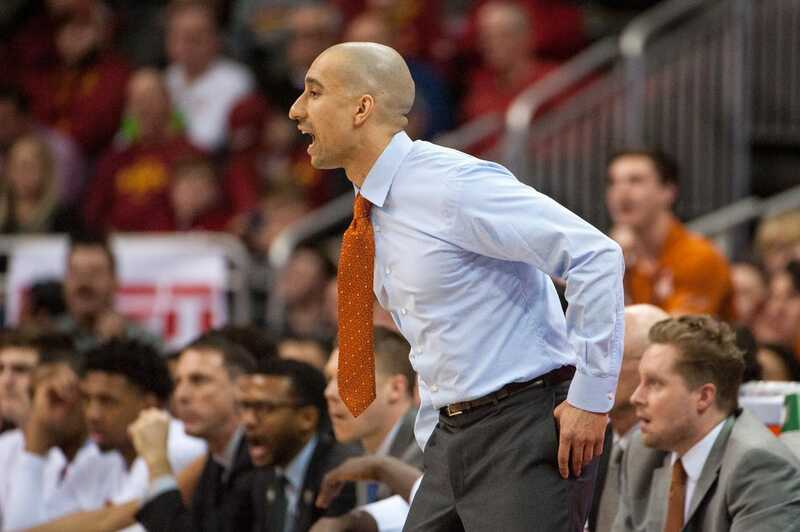 The 7-footer says coach Shaka Smart's system will suit him perfectly. "I feel like I'd be successful there and he'd really utilize my offensive abilities," Baker said, according to 247Sports. "I think I fit in with the guys really well there, the other players, and I'm looking forward to playing with Matt Coleman. He's a pass-first point guard and I'm looking forward to that." Baker, the 20th-rated prospect in the 2019 class, joins a class that also features four-star center Kai Jones and four-star shooting guard Donovan Williams.